The veterans of Spartan Race are well familiar with the notorious race course designer Norm Koch who was the mastermind behind the torturous event obstacles. What some may not know is that Norm is no longer with Spartan Race Inc. He’s moved on to another event producer known as “Bone Frog”. It was a bitter sweet move and curiosity as to the politics and behind the scenes rationale overcame us, so we had to ask: Why did he leave? We also touch on the future of the sport, his thoughts on the Olympic potential and much more. 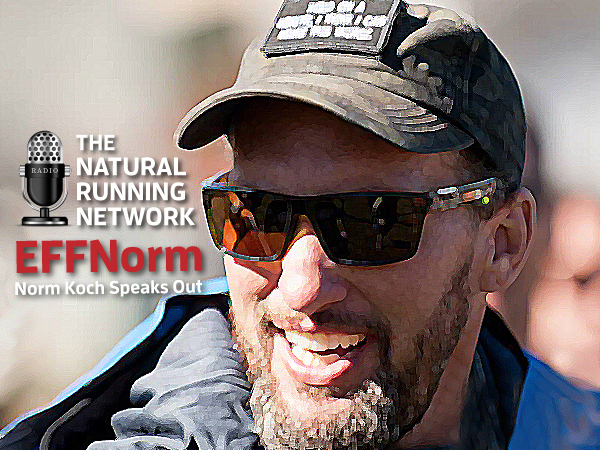 Norm Koch is a pioneer in this fledging sport of obstacle racing and his unvarnished view from the inside is worth a listen. ← Alyssa Hawley – Elite Spartan say’s… I wanna stop Faye!